Director, star, and screenwriter of the cult 2003 B-film The Room, which has been called one of the worst movies ever made. The film attracts sold out crowds at midnight showings around the United States. 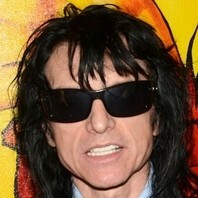 How much is Tommy Wiseau worth?